Many of you Windows 10 users might have noticed the unexpected cpu usage by one app called “Runtime Broker”. Well we’re here to tell you what that is and how to bring it down a notch. 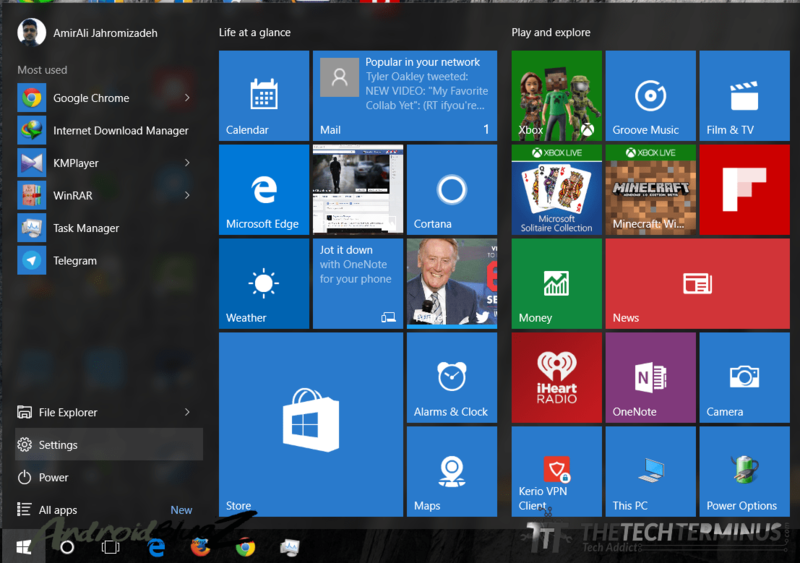 Windows 10 metro apps work a little different than Windows 8 did. I’m not going into every inch of detail over here but basically what “Runtime Broker” does is it connects metro apps to Windows somehow. So, that doesn’t sound so scary, it shouldn’t use 10% of a 3Ghz Quadcore CPU. There is an option which will be bringing it down a notch. It’ll be very simple. First go ahead and open settings, and then go to System. 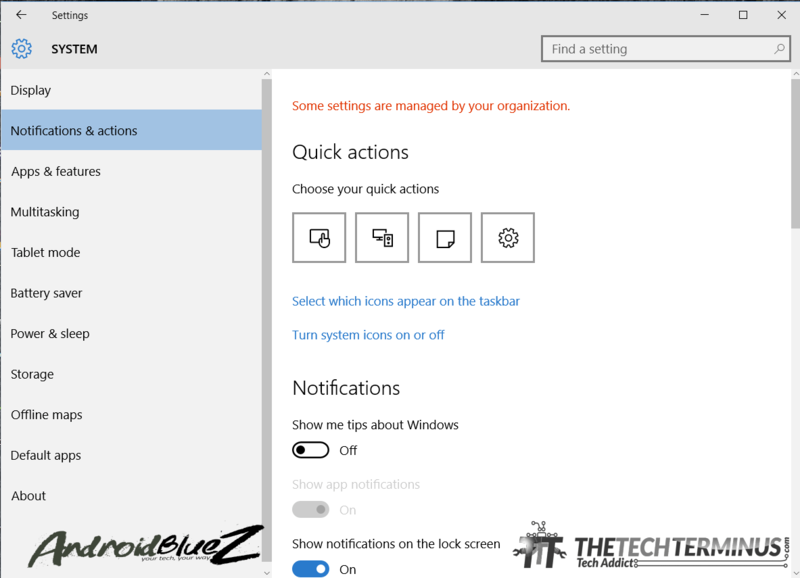 Under “Notification & Actions” you’ll see an option called “Show me tips about Windows”. When you uncheck that option you’ll see that the usage drops ALMOST instantly. Hope this has helped you out in any way possible. I appreciate your time. 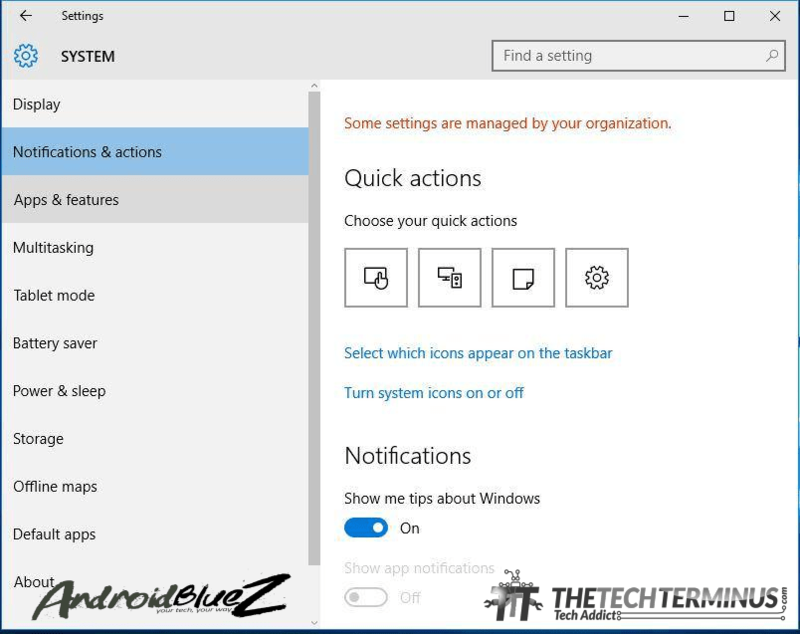 Don’t forget to share this with your friends or family that are using Windows 10 and hopefully, this’ll help them out too.